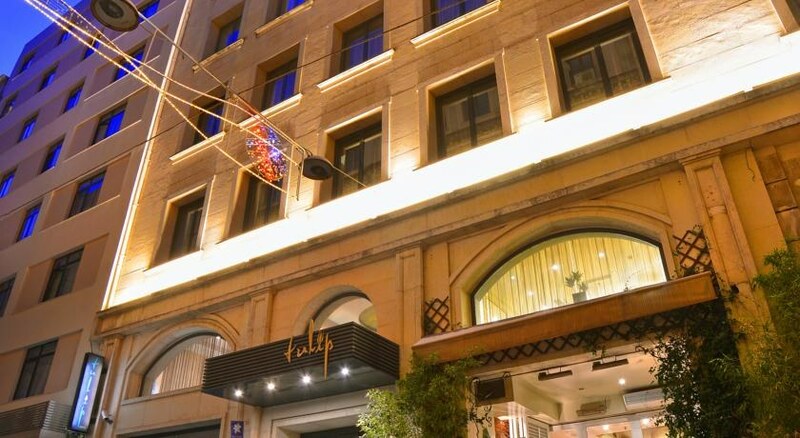 This boutique city hotel, which dates back to 1948 and was renovated in 2008, offers a lobby with 24-hour reception, air conditioning, a currency exchange facility, lift access and a cloakroom. Shared facilities also include a café, the wonderful Fontana bar, a number of restaurants, the Frontera meeting rooms, a business centre, Internet and WLAN access and room and laundry services (subject to fees). 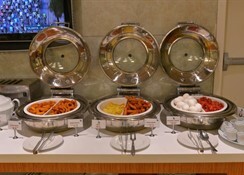 The hotel has 64 standard rooms and 20 executive suites. Parking facilities are available to guests arriving by car. 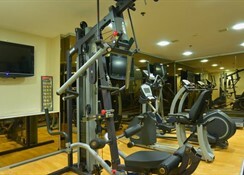 The hotel offers an aqua spa and spa with fitness equipment, gym, an indoor lap pool, sauna, Turkish Hamman and a hot tub. 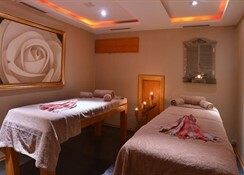 Exotic and classic massage treatments (subject to fees) and a relaxation lounge are also offered. 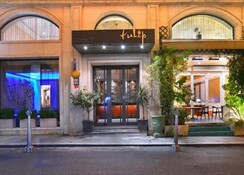 The hotel is located just a few minutes from the Galata Tower, Taksim Square, Tunnel (the historical metro) and the historical sight-seeing district offering entertainment and shopping. 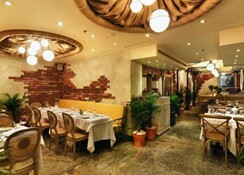 Restaurants, bars, links to public transport and nightlife opportunities can all be found a short walk away. Sirkeci Train Station is about 15 minutes away on public transport. Dolmabahce Palace, the Egyptian Market, the Blue Mosque, Hagia Sophia and Topkapi Palace can all be easily accessed via public transport. Ataturk Airport is some 18 km away. All the rooms are equipped with modern and up-to-date amenities and facilities, such as an en suite bathroom, hairdryer, LCD TV with satellite/cable channels, WLAN access, pay TV, safe and a minibar. Other in-room facilities include a direct dial telephone, 24-hour room service, wake-up service, stereo sound system, tea and coffee making facilities, and individually-adjustable air conditioning and heating. 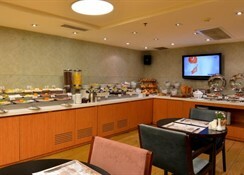 All the executive suites offer a Dolby surround sound system, DVD player, mini LCD TV, espresso maker, a more-expensively stocked minibar, hot tub and the gourmet executive breakfast menu served in the Dolce restaurant. Double or king-size beds come as standard in all rooms.